Cold weather, hoodies, hot cocoa - it's that time of year, fall! With fall and winter arriving it means it's time to change out your clothes and pull out those boots! 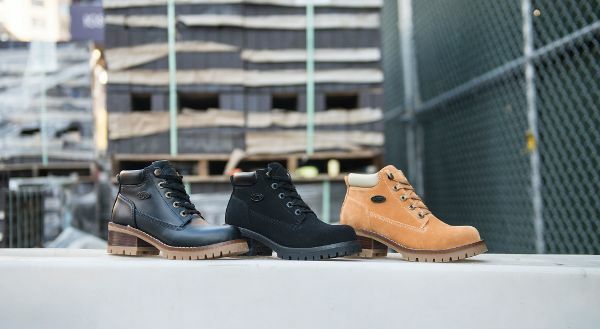 Lugz has been making great footwear since 1993 for the entire family! Introducing their new Fall and Winter Line for Ladies and it has everything you'll need to look fashionable, be comfortable and ready to take on whatever comes your way! Check back soon for a Lugz review, which pair would you like to see? Nice! I've always liked Lugz! Thanks for the coupon!